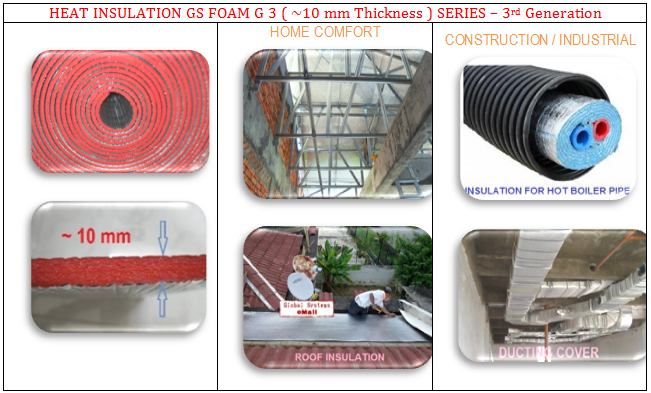 Customer to evaluate use of our products before placing order from us . 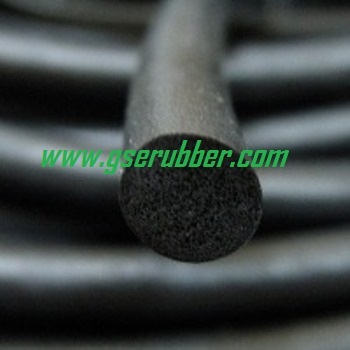 ( We custom made extrusion rubber profiles and press moulded rubbers ) - solid ( HD ) rubber and sponge ( LD ) rubber types. 3) Custom made of any Produceable Extrusion Shapes . 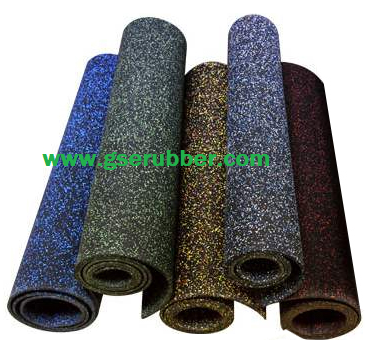 ( c ) Calendering - for roll form rubbers. 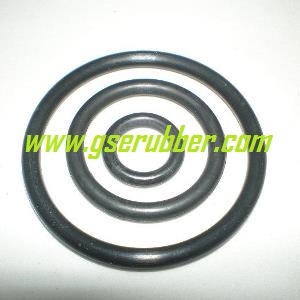 example , What Makes an O Ring ? NBR will have an average shelf-life of 5 years & FKM up to 10 years. 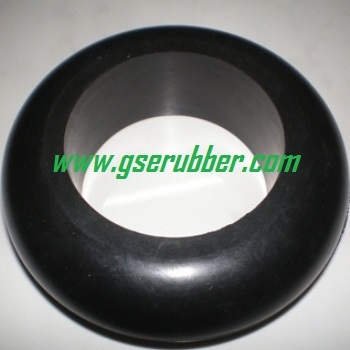 Silicon Rubber has great cold flexibility as well as high thermal resistance. 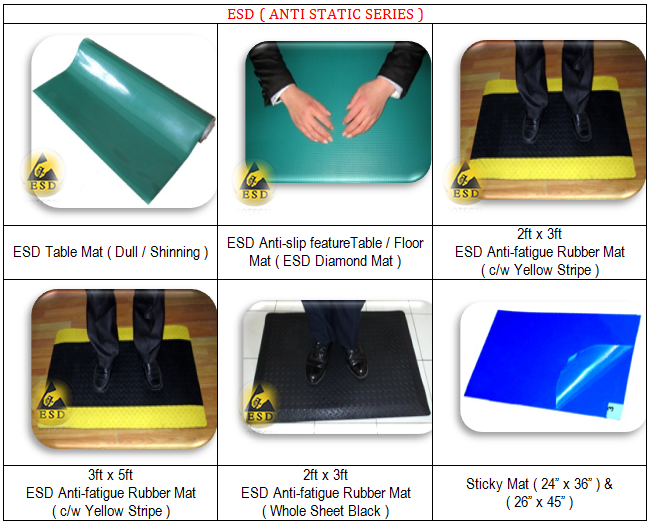 It has excellent dielectric properties and very good resistance to attack by oxygen, ozone and sunlight. It has poor strength & tear resistance to mineral oils. EPDM is ideal for outdoor applications because of its excellent resistance to ozone, oxidants, UV exposure and severe weather conditions. 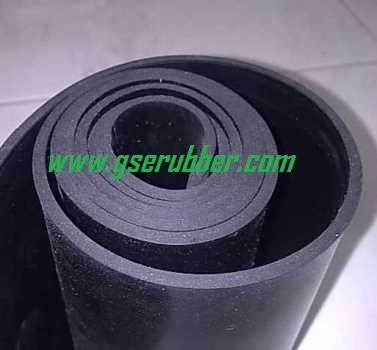 Other outstanding characteristics of EPDM RUBBER include excellent color stability, heat resistance, and dielectric qualities. 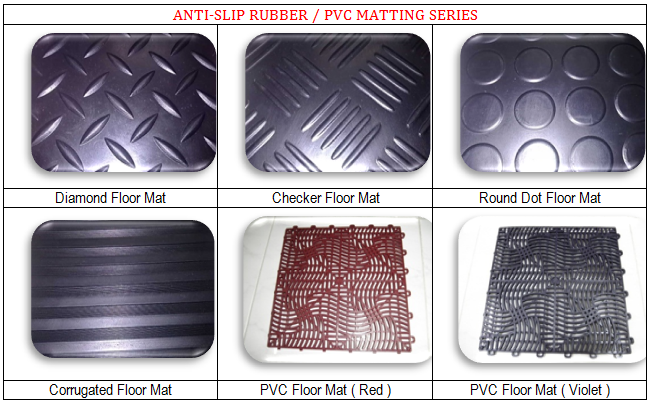 EPDM is not recommended for applications involving petroleum derivatives. 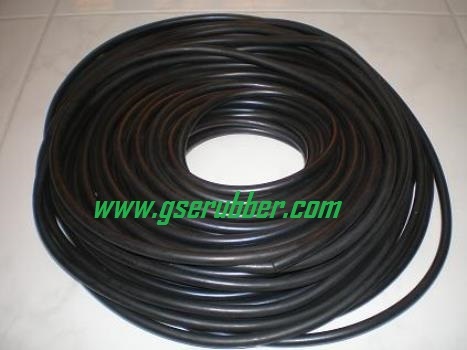 EPDM is generally attacked by mineral oils, solvents, and aromatic hydrocarbons. 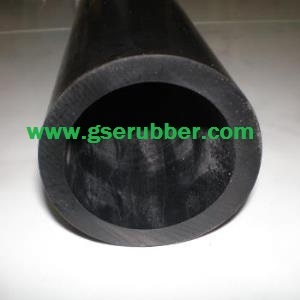 ​Nitrile is the most widely used elastomer in the seal industry. 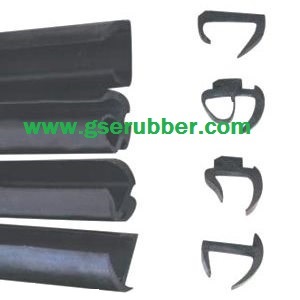 The popularity of nitrile is due to its excellent resistance to petroleum products and its ability to be compounded for service over a temperature range of - 35°C to +120°C . 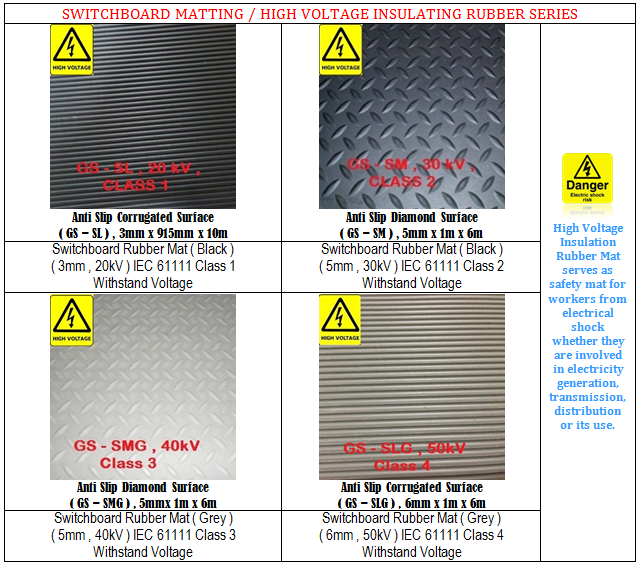 A Modified NBR-Premier ​​has a withstand short term temperature of - 35°C to +200°C . 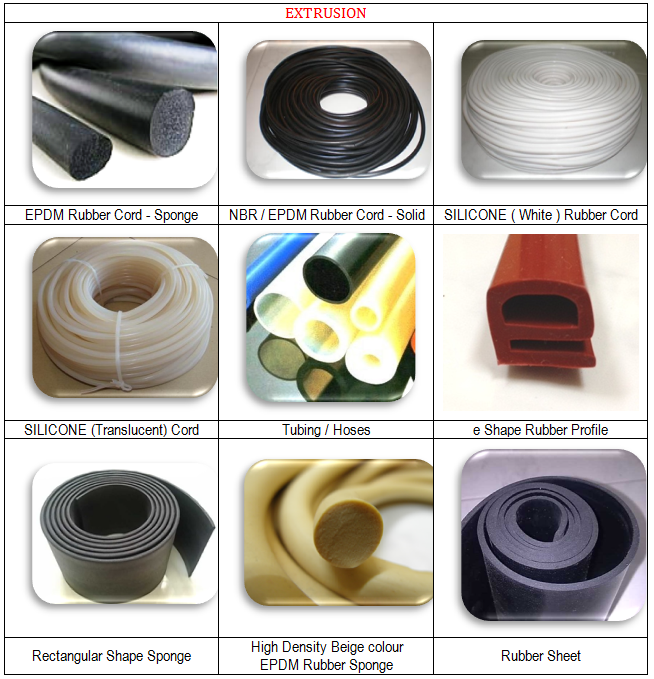 Nitrile is a copolymer of butadiene and acrylonitrile. 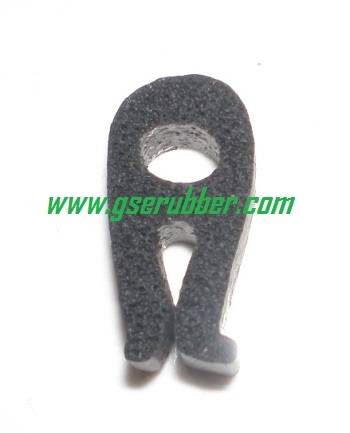 it has excellent resistance to mineral oil, greases, water, hydrocarbon fuels, compression set resistance and good elastic properties, it is not suitable to automotive brakes fluid. NBR- Nitrile is generally resistant to many hydrocarbons, fats, oils, greases, hydraulic fluids and chemicals, but can be attacked by ozone, ketones, esters, aldehydes, chlorinated and nitro hydrocarbons.